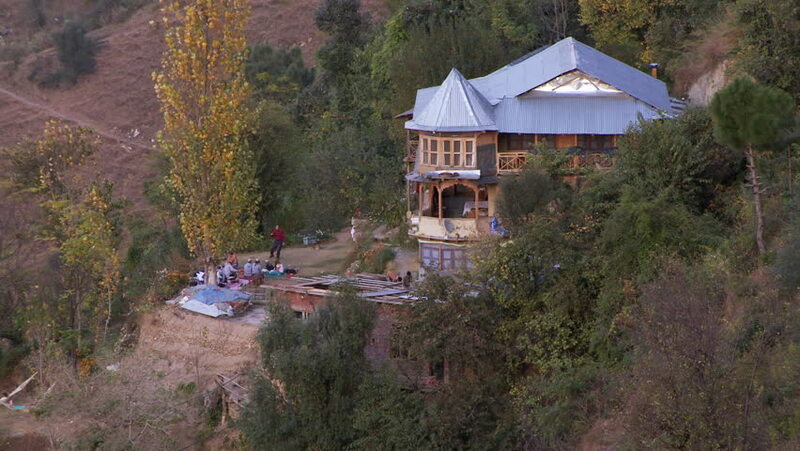 India - CIRCA 2013 - Large home on a rural hillside in India. 4k00:23LANDRUK, NEPAL - 3TH DECEMBER 2017: Street of the village Landrukwith rural houses, Nepal, Asia. Annapurna base camp trek. 4k00:16Spring Cherry blossoms, pink flowers in Dalat, Vietnam. hd00:12Traditional. rural house on a Ukrainian farm. whitewashed and covered in thatch. at an educational cultural village. hd00:11Wooden covered bridge in autumn crossed Owens Creek on Roddy Road in Frederick County, Maryland, USA. hd00:18A lantern at Arakura Sengen Shinto shrine and trees showing fall colors. Mount Fuji is visible in the background.